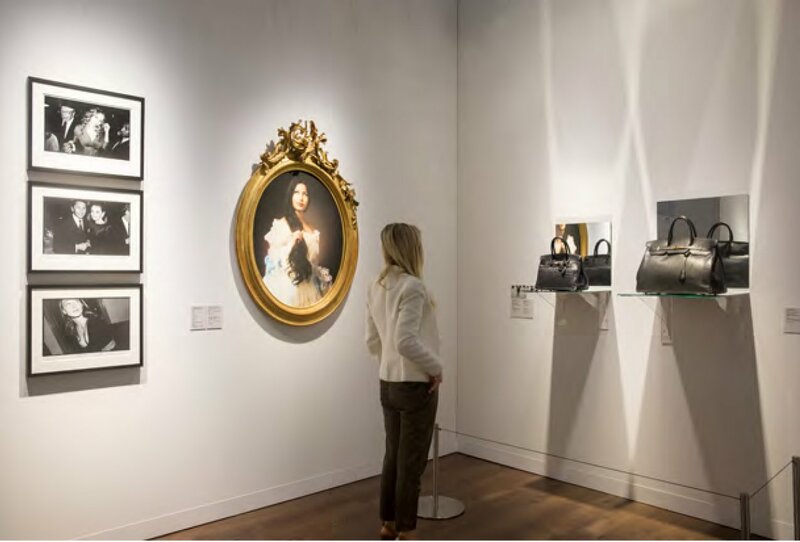 becomes increasingly blurred, luxury brands have sought to align themselves with the art world through events such as Art Basel Hong Kong. 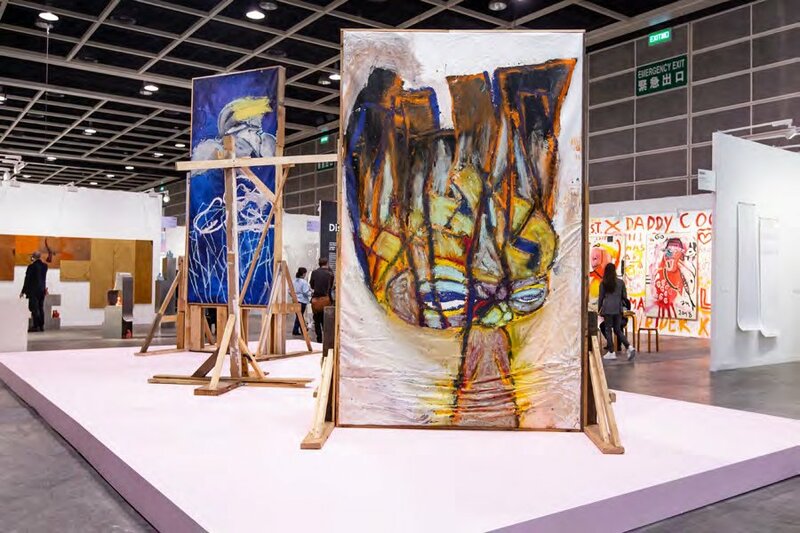 As the Asia-Pacific region’s preeminent art fair, Art Basel Hong Kong recently held an outstanding 2019 program. 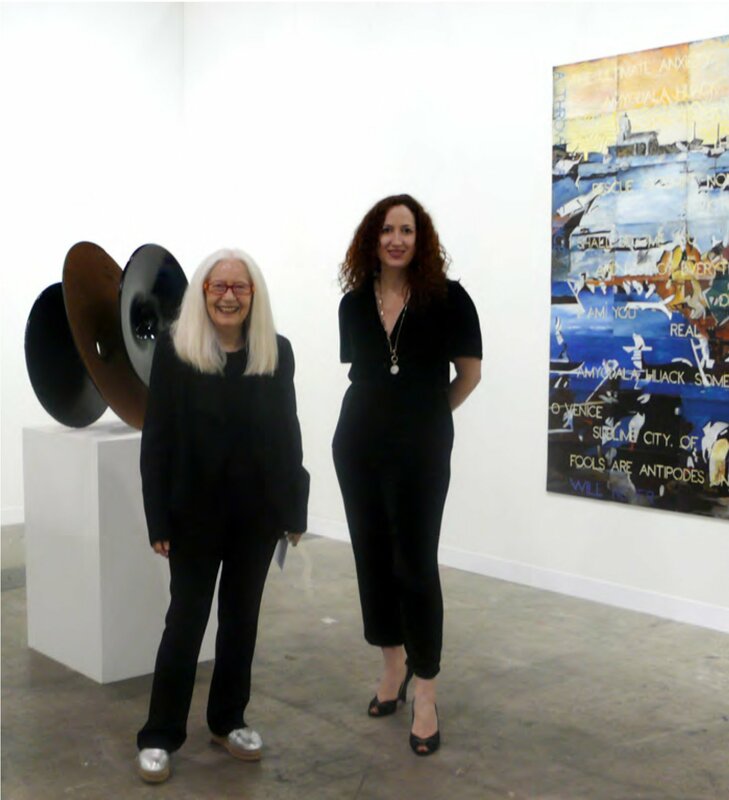 The fair, launched as a regional expo just 11 years ago, is now considered to be the second most important event of its kind in the world, eclipsed only by its parent event, the 49-year-old Art Basel fair in Basel, Switzerland. Hong Kong’s rise here is due to the power of the new generation of Chinese art collectors. 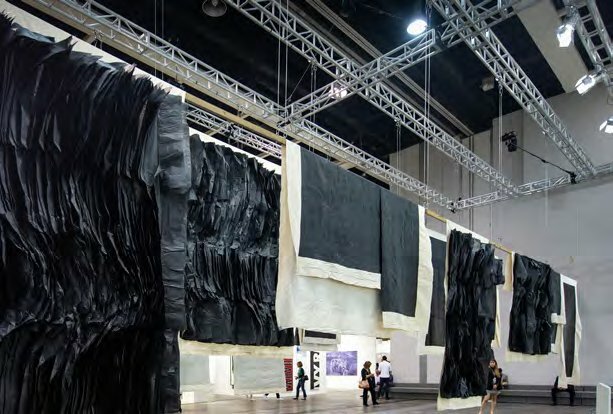 Many galleries at the art fair reported strong demand for works priced over $US 1 million by both Asian and Western artists.Here too, the comparison to the luxury goods industry is unmistakable: the rising power of the Chinese consumer now accounts for 30 per cent of the luxury market worldwide. 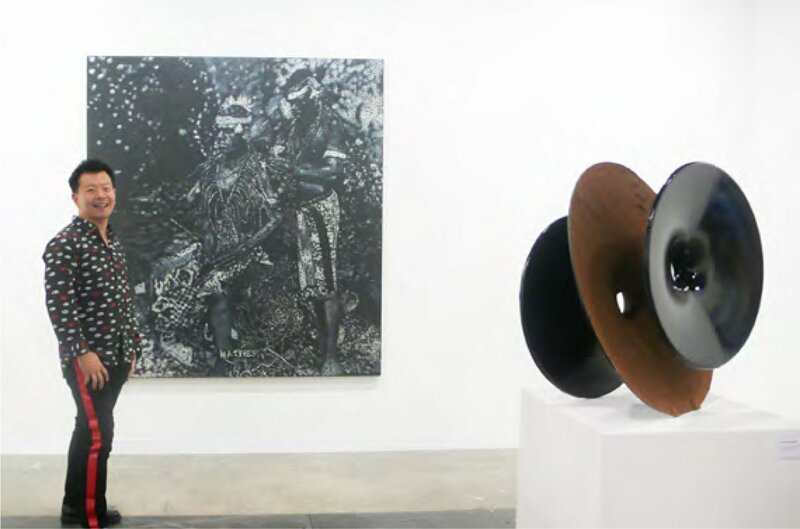 Art Basel Hong Kong also consolidates the importance of Chinese and Asian artists to major global galleries such as David Zwirner – which was showing works by its newest artist, Chinese painter Liu Ye – and Hauser & Wirth, which prominently displayed a 2017 abstract painting by Zeng Fanzhi, a Chinese artist whose painting The Last Supper (2001) sold for a record $23.3 million at Sotheby’s Hong Kong in 2013. 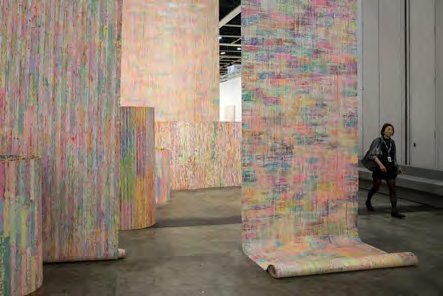 In this way, Art Basel Hong Kong strengthens regional and global connections across the art world. 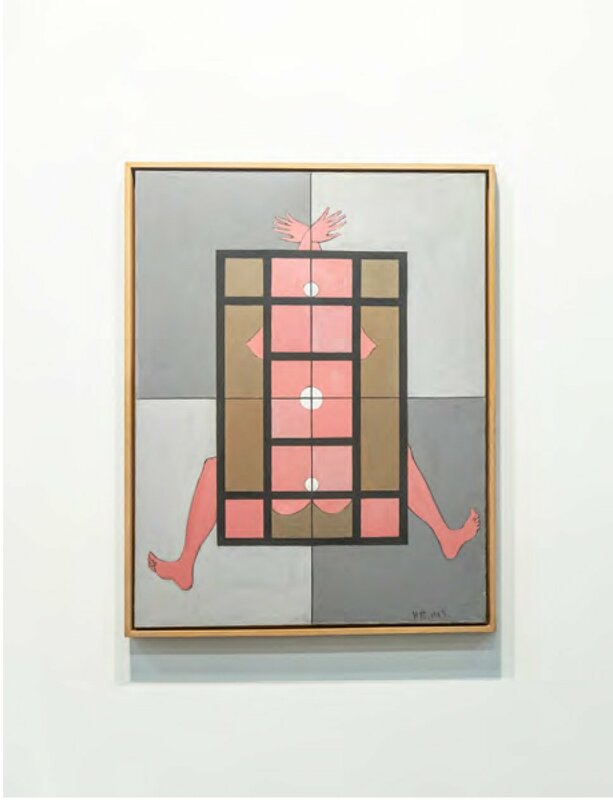 Three Australian galleries – Roslyn Oxley9 Gallery, Sullivan+Strumpf and This Is No Fantasy – attended this year’s event, reporting strong sales. Beyond this, Alexie Glass-Kantor, the director of contemporary art museum Artspace in Sydney, returned to curate the Encounters section for the sixth year. Both at Artspace and before that as director of Gertrude Contemporary in Melbourne, Glass-Kantor has always given serious consideration to Australia’s place as part of the Asian region, and she has created many cross-regional collaborations, exhibitions and artistic exchanges.Encounters presented large-scale, museum- quality sculptural installations across two spacious floors of exhibition space. 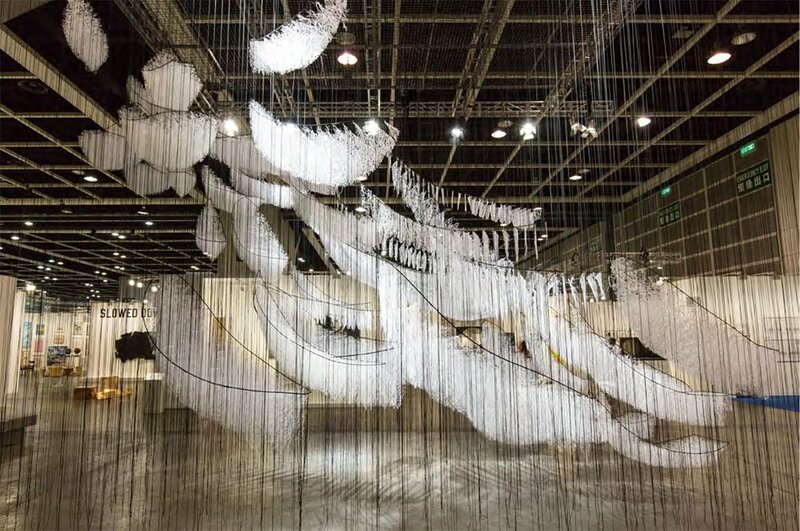 A floating silver zeppelin by Korean artist Lee Bul was a talking point, and the work sold to a private Chinese museum for an undisclosed price, which would have been above $US 200,000. 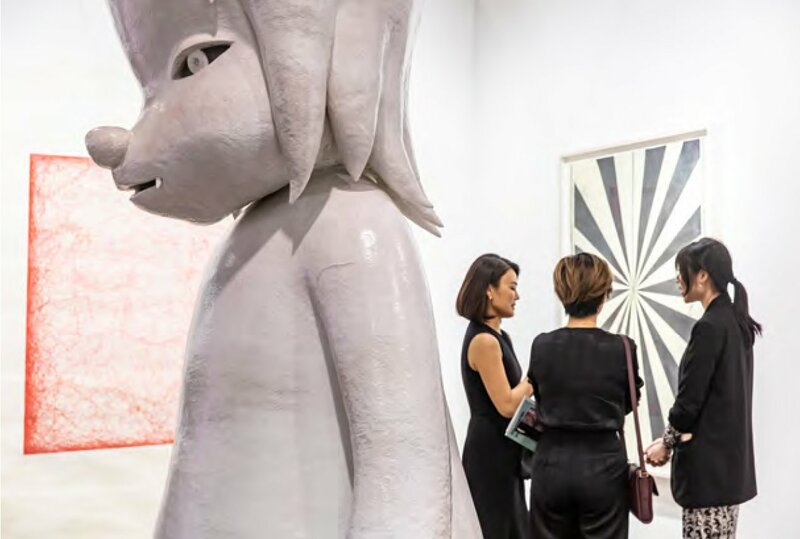 The confluence between art and wealth explains why luxury brands sought to outdo each other to create a presence at this year’s Art Basel Hong Kong. The Lady Dior As Seen By exhibition celebrated French maison Dior’s iconic handbag with an exclusive video installation, titled Idolatry, created by Chinese artist Li Shurui. Louis Vuitton returned for the second year to showcase its Objets Nomades collection, engaging internationally acclaimed designer Joyce Wang to create the scenography for the display at the Central Magistracy building in Tai Kwun. Miu Miu enlisted the help of creative agency M/M Paris to take over its Landmark boutique for the duration of Art Basel. 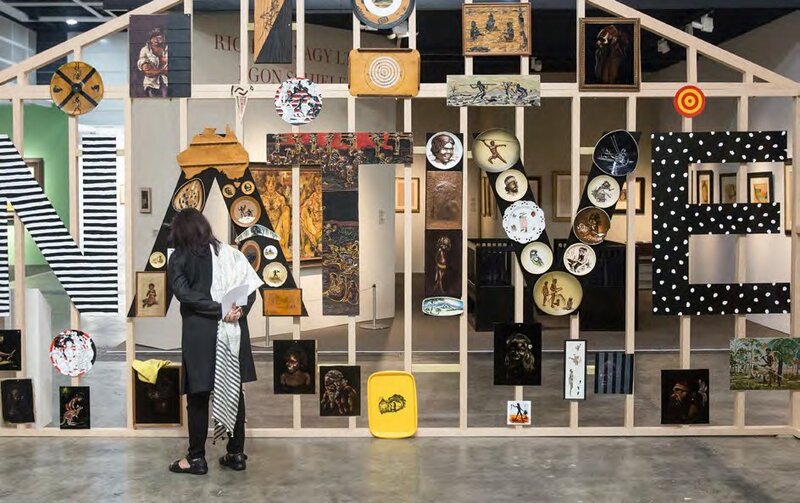 Prada itself created a private pop-up club.Lane Crawford, arguably Asia’s premier department store, mounted an exhibition of works by Australian and New Zealand designers curated by acclaimed Australian designer and stylist Emma Elizabeth. And Pharrell Williams appeared with supermodel Heidi Klum and world-renowned jewellery designer Lorraine Schwartz at a party, called “Art In All Its Forms”, held in the jeweller’s honour. 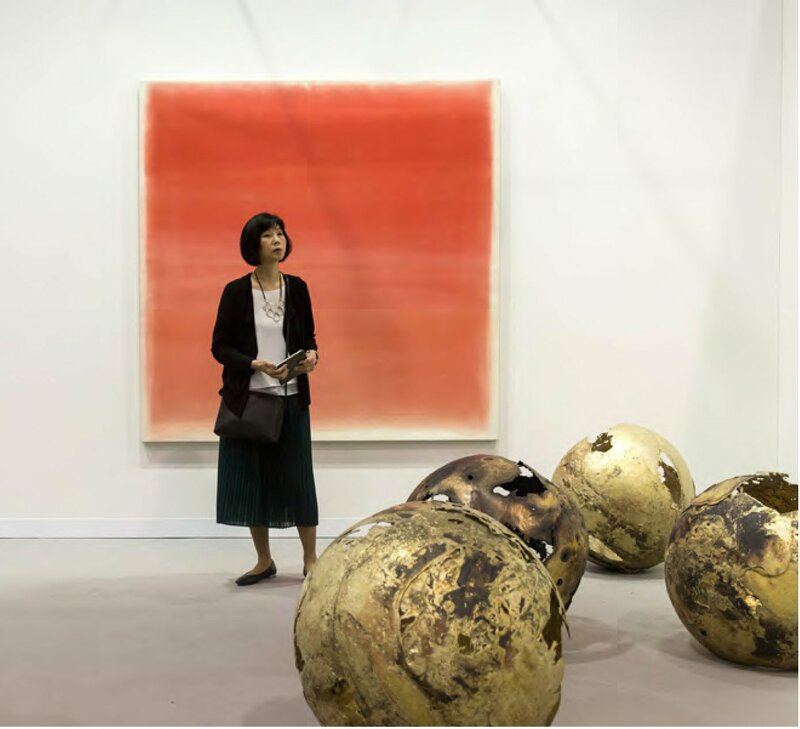 Just as high-net-worth Chinese buyers’ demand for luxury goods is reshaping that industry, Art Basel’s director for Asia, Adeline Ooi, has said that the buying habits of art collectors in China – a country that minted 44 new billionaires in 2018 – are still evolving, and Hong Kong continues to establish the cultural infrastructure that will likely enhance its art-market dominance into the future. “The collectors are so young here and new here, there are no set rules. There is no longer a set formula or set progression of how one goes about collecting. 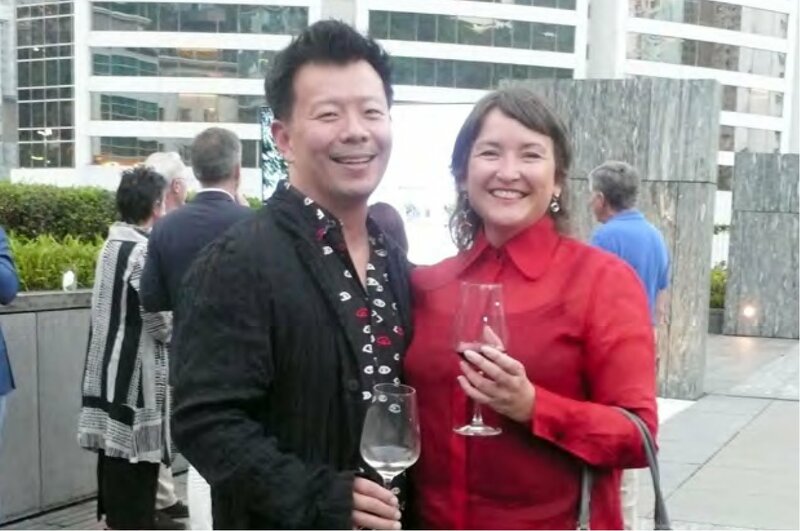 This is the fun bit about being in Asia—the possibilities and the potential,” Ooi said. Ooi sees few rules in this evolving art market. Similarly, luxury fashion is often celebrated as a space of freedom, a mode where its creators can express desires, transgress taboos and articulate experiences or thoughts in surprising new ways. In other words, it’s storytelling. This fits with a trend we are seeing across the art, design and luxury brands we work with at our agency, Communications Collective. We have moved into the age of experience, when creating a narrative that resonates is paramount. 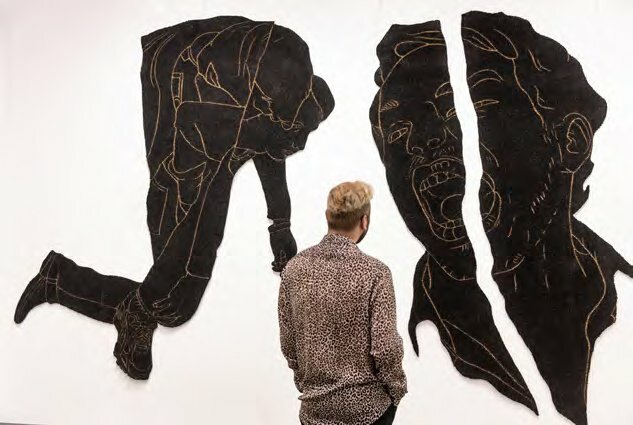 Few brands have understood this as well in recent years as Gucci, especially under the reign of creative director Alessandro Michele, who has reinvigorated the luxury fashion label in large part by drawing on the power and appeal of art and artists. For the 2018 edition of Art Basel Hong Kong the brand collaborated on a Gucci Art Wall with Spanish artist Ignasi Monreal. 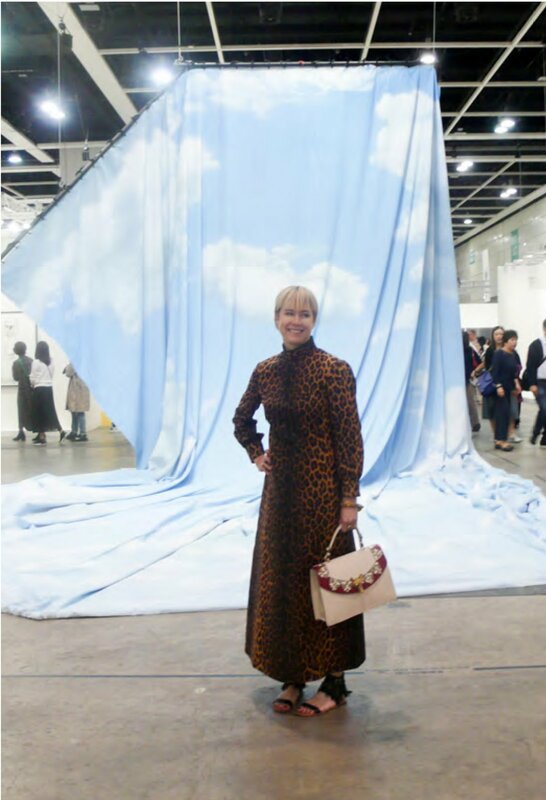 With the walls previously appearing in Milan and New York, for Hong Kong Monreal created a multi-storey mural depicting three women, lavishly dressed in Gucci, fishing for planes in the clouds. Michele’s numerous exciting collaborations differ from the ways the major fashion houses had previously interacted with the art world, which usually took the form of traditional patronage: the sponsorship and branding of museums, exhibitions, biennales and art fairs. Instead, Michele has reached out to artists such as Trevor ‘Trouble’ Andrew, also known as GucciGhost. Of his own volition, the New York street artist had created a cartoon-like ghost character tweaking a classic Halloween costume: a draped sheet emblazoned with the famous double-G Gucci logo. Soon this ghost was appearing everywhere on the streets of New York City. 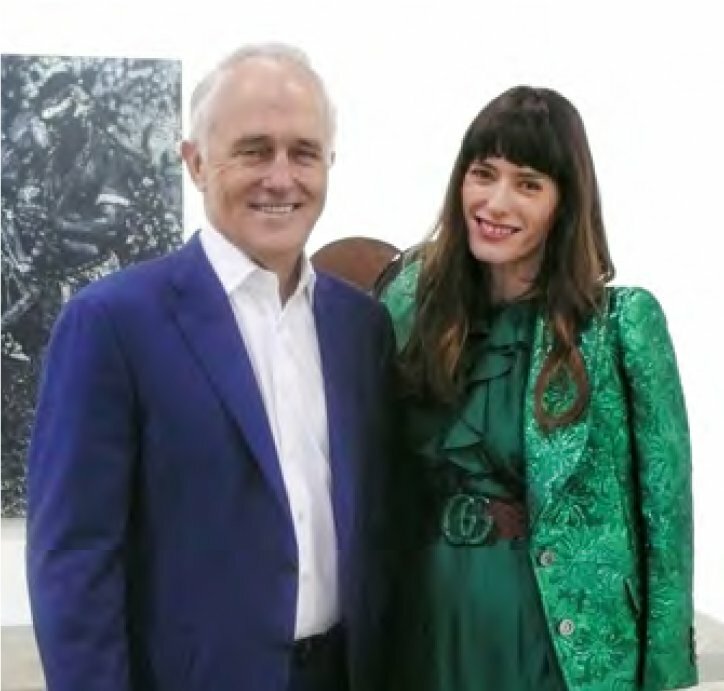 Rather than being prosecuted for copyright infringement, Andrew was flown to Rome to work on Gucci’s fall 2016 readyto-wear collection. As one observer has noted: “One of the important tenets of storytelling (proliferated through visually driven social media channels) is that consumers like an unfiltered and unproduced look at what a brand and its values are all about.” Andrew’s work articulated this perfectly – consumers felt that they were watching something authentic and exciting unfold, in real time. Through Michele and his collaborators’ influence, fashion got edgier, more irreverent. Gucci followed up GucciGhost with artist collaborations tapping into Instragram, Snapchat and meme culture, inaugurating campaigns such as #GucciGram, #24HourAce and #TFWGucci. These campaigns disregarded the rule book for what prestigious fashion houses were expected to do. Which is precisely why they captured the popular imagination. Similarly, art has reinvented itself for the Instagram age.Respected Australian artist Kathy Temin recently created a winter wonderland, a forest of her trademark white fun-fur trees and totems, for an elaborate Christmas environment at Kanye West and Kim Kardashian’s Los Angeles home. The subsequent Instagram posts became a worldwide media sensation. There are a number of lessons that other brands can learn from the cross-pollination of art and luxury, especially as it embraces narrative, experience and a new emphasis on digital. Narrative is paramount. Brands that share their stories in arresting ways see their values come to life for their customers. The brands discussed above have discovered how powerful art, artists and designers can be in enhancing their companies’ narratives. Doing this well is not easy but when it works it can dramatically increase engagement and conversions. 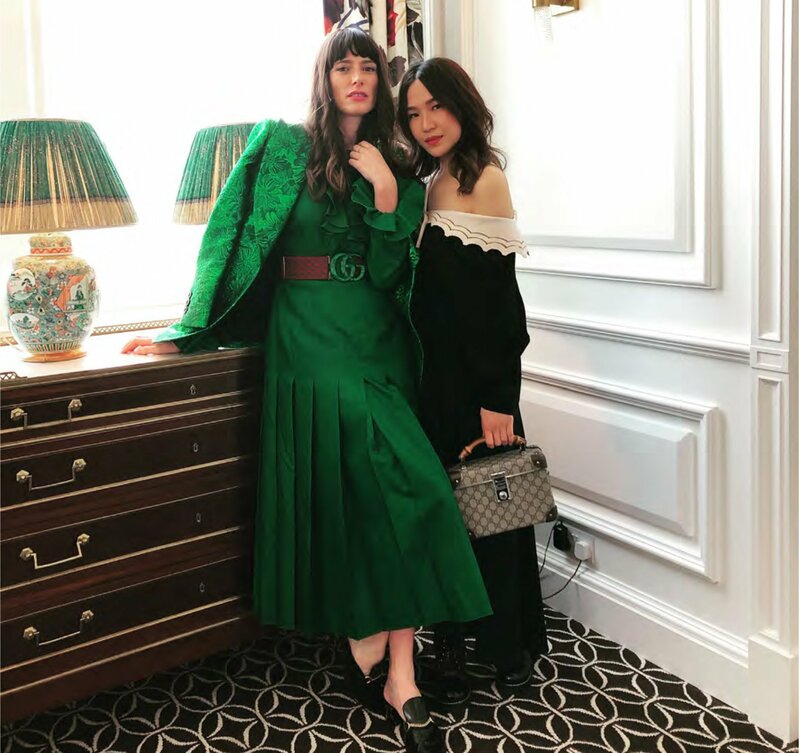 For example, Gucci’s Instagram following now sits at 33.1 million, nearly double many of its comparable competitors, and its revenue grew to $US 9.31 billion in 2018, a 33.4 per cent increase on the previous year. Experience is powerful. Art is reinventing itself and proliferating across digital platforms such as Instagram but it is also an incredibly seductive real-world proposition. Most of us have experienced exhibitions, installations and environments that moved us aesthetically, emotionally and conceptually. Brands can tap into this experiential economy to build connections and relationship with consumers. Environmental displays, take-overs and pop-up exhibitions are also great ways to spark user-generated content for wider reach and engagement. Even brands that are not in a position to create these kinds of campaigns should make sure they are thinking creatively in terms of experience: whether it is a website or a physical store, it needs to offer an end-to-end journey for the consumer. Creativity is now visual, social and digital. This means that brands have a powerful opportunity to create captivating social media content by turning to artists and designers. While a brand might have a serious mission, users respond well to content that is playful yet authentic. Again, Gucci showed many others the way forward here.The #GucciGram project invited Instagram artists – some world famous, others unknown but at the cutting edge – to create images and videos based on the fashion house’s luxury patterns and prints. 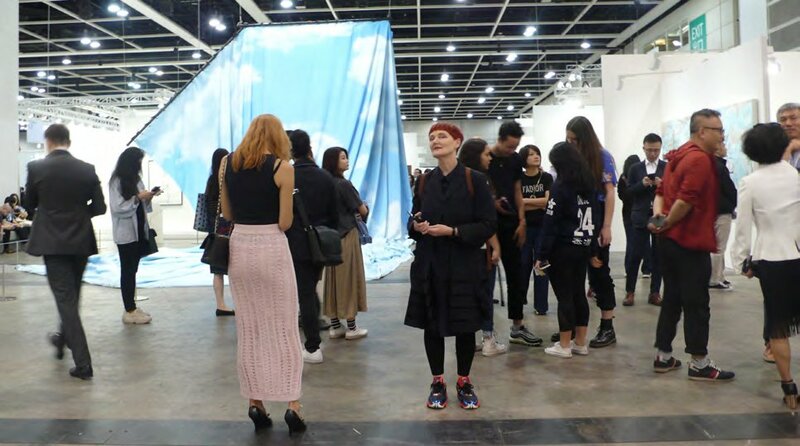 At Art Basel Hong Kong, old boundaries between high art and high-end consumer culture are being dismantled.Artists have always fed off culture and the zeitgeist, and that culture is now inexorably linked with the creative industries: art, fashion, music and more. Because they long to work at the cutting edge of culture, artists are more eager than ever to work with leading brands. From a brand perspective, the benefits are significant and far reaching. Working with art and artists is not only a way to communicate a brand’s narrative and values. It is also a genuine form of creative research that adds value by extending or reinventing the brand proposition.For example, Gucci’s many artistic partnerships have preserved the essence of the brand but have also allowed it to mutate in new, exciting and unexpected ways.